We’ve all had charlie horses and we all know they’re the worst, but what we may not know is why we get them in the first place. Part of the mystery behind these cramps is that the underlying cause can be different from person to person. This is where our self-tests really come in handy. Once you’re able to track your own physiology you can begin to do the work to relieve cramping symptoms. In this episode we cover a variety of reasons why someone can experience leg or foot cramps and what you can do to alleviate the issue. 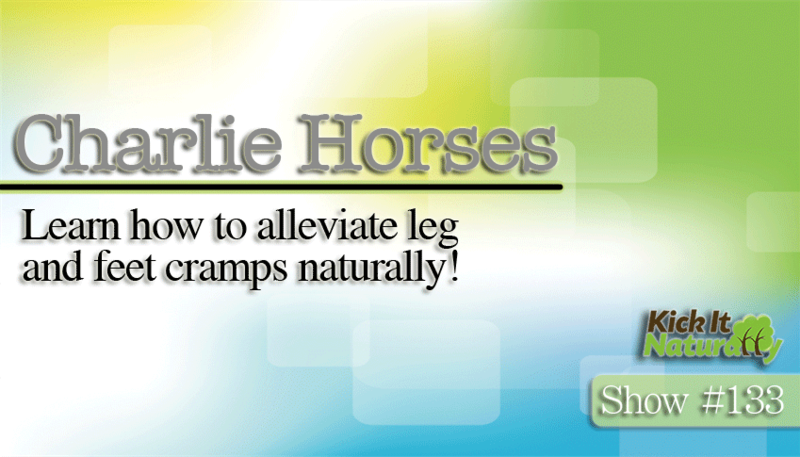 Listen in as Tony, Will and Kinna answer your questions about charlie horses. Why muscles need energy to relax. The role of calcium in muscle relaxation. Why excited neurotransmitters can cause cramps or pain. Why someone could have more leg cramps in the summer. Why stretching can help relieve leg cramps. Why self testing can help you figure out what’s causing your cramps. The benefits of bone broth. Can mixing beet flow into heated meals still have benefits? Why HCl capsules should never be stirred into food.